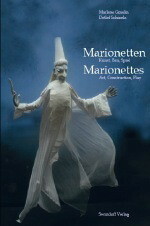 Marionettes possess a magical force that casts a spell on all who have contact with them. 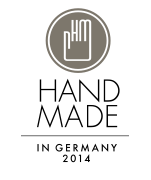 international awards. 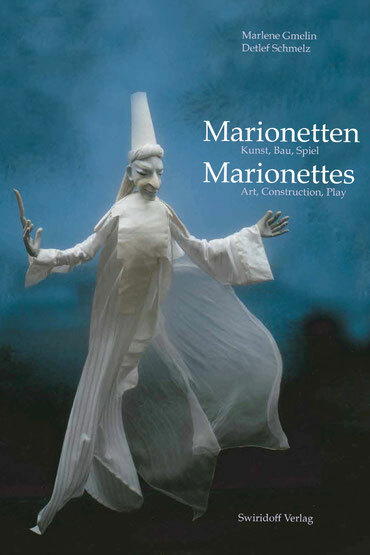 This book with its many pictures will be a source of fascination and enrichment to all marionette lovers - whether experienced players, knowledgeable collectors or awestruck spectators. 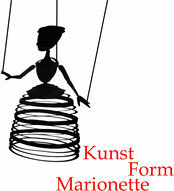 their own theatre at home in a small village in Hohenlohe/Germany.